Hi it's me, the girl who always has issues with her feet and can't enjoy herself at a picnic or parade unless her footwear is on point.... Oh, but no worries because my footwear IS on point because I wear OOFOS! OOFOS are a type of recovery footwear that uses OOfoam technology and a patented footbed to give you amazing impact absorption, comfort, and support. They reduce fatigue and enhance recovery. They are more comfortable than any other pair of sandals I've ever worn! They have arch support for most foot-types and are very durable. You can also machine wash them so they are super easy to keep clean! 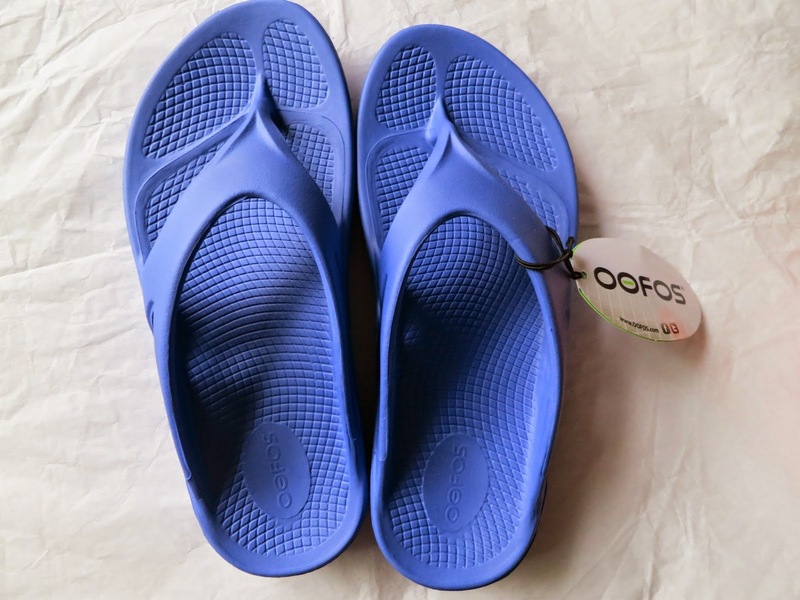 OOFOS also come in fun colors so you can match them with your wardrobe. I absolutely love my OOFOS and I love the vibrant blue color! I can walk around all day in these and my feet don't get sore or tired and it's amazing seeing as how lightweight these are! I love the inner footbed because it really is easy for my skin to grip so I'm not sliding out of these. 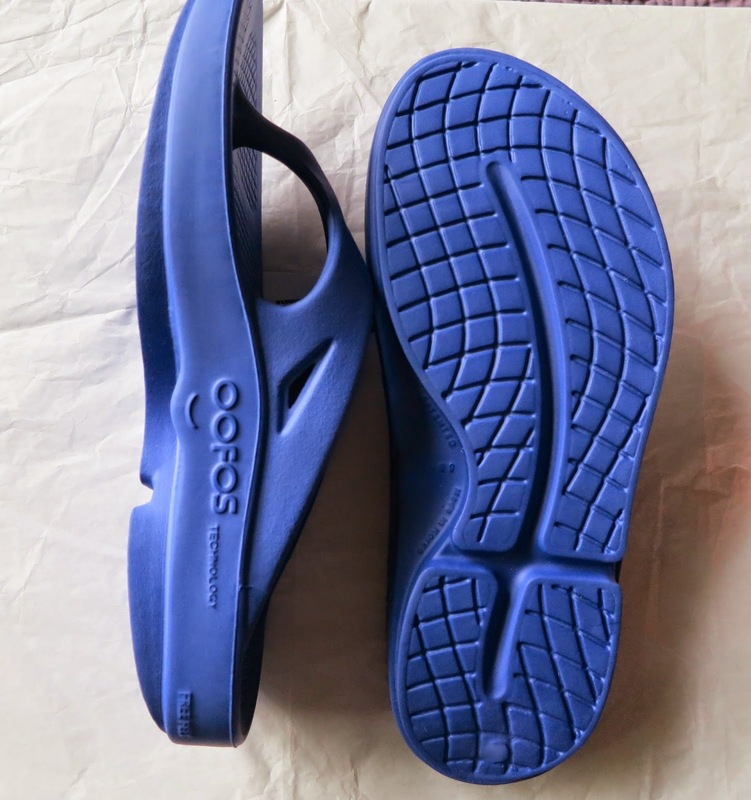 Not only does OOFOS make slip on sandals for men and women but there are the thongs like I have above and also a clog type shoe! And at $39.95 they are a GREAT investment that you WILL NOT regret! So what color should I get next?